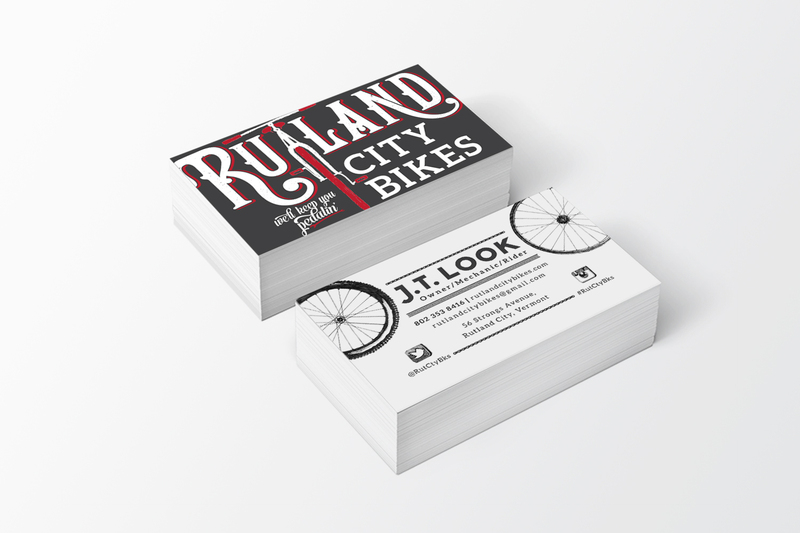 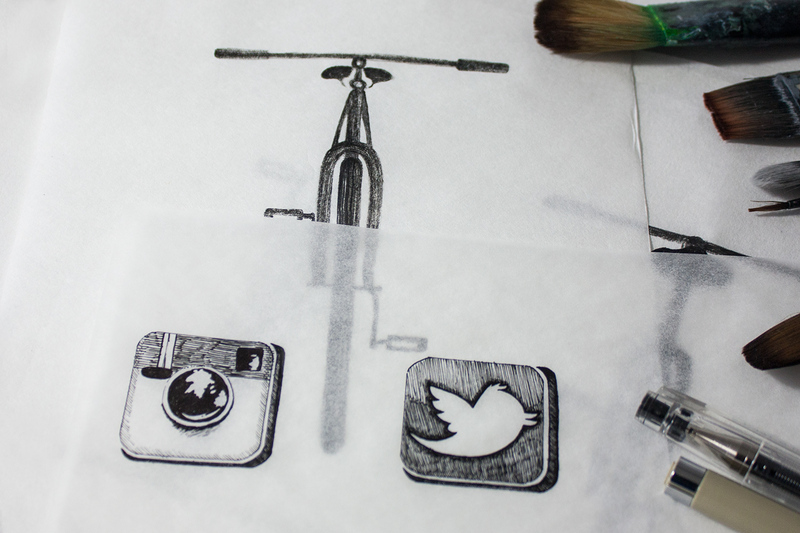 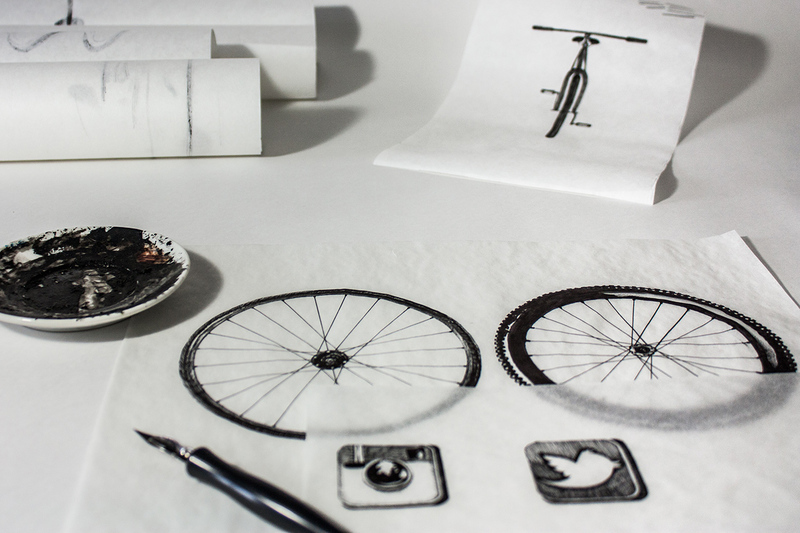 Brush strokes form the handle bars, tires, and social media icons for Rutland City Bikes. 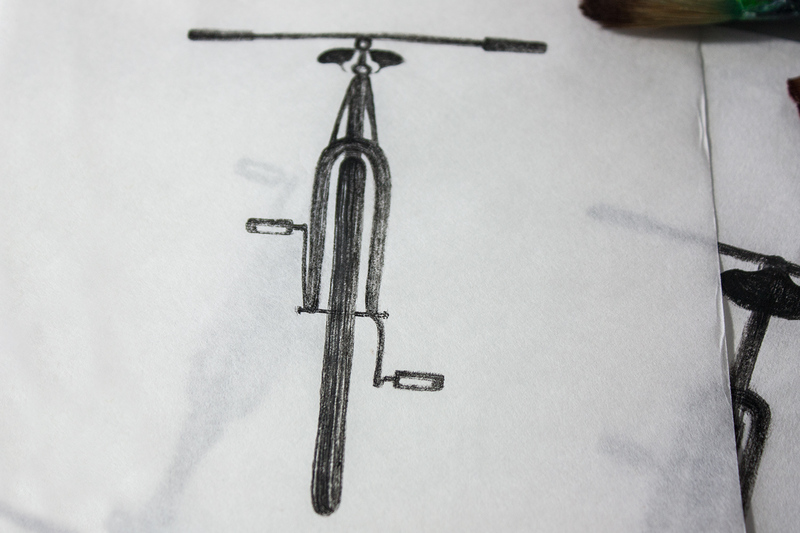 Hand drawn elements lend an additional sense of age and touch-ability to the business cards and logo designed by Open Door Design Studios (ODDS). 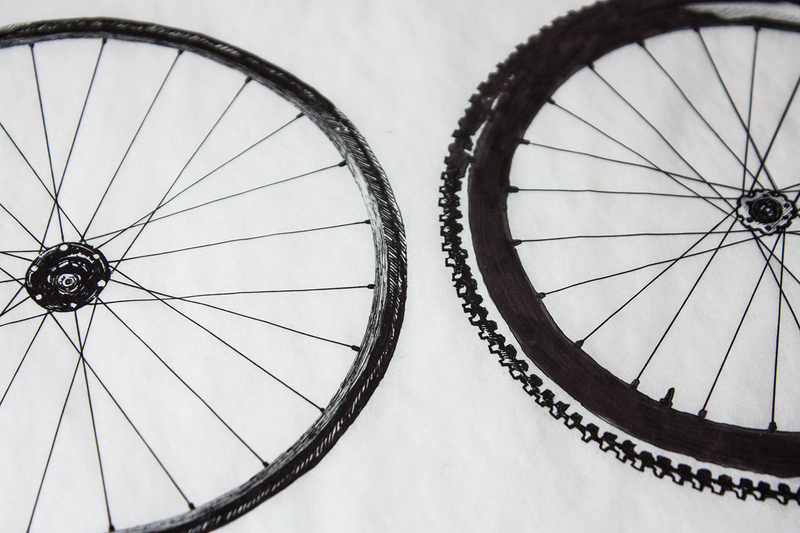 Select images courtesy of ODDS.